I was having trouble getting ready for a vacation and meeting a deadline, so the Mammoth Times editorial staff asked me to pull out an old Q&A that might have some relevance. This column first appeared in the Fall of 1998 and is indicative of what was on people’s minds back then––a real turning point of the Mammoth real estate market and the beginning of the Intrawest’s influence. I think it is an interesting perspective. The vision and promise of sophisticated resort development including polished structures and amenities, quality (trained) staffing and performance levels, world-class marketing, etc. has sputtered at best. In the meantime local reservation companies have become confident and more customer service oriented. Most have great Internet presence. More small businesses have sprung up to provide first-rate services to visitors no matter where they are staying. And new websites (like www.vrbo.com) allow owners to effectively and efficiently represent themselves. So here we are almost 10 years later and the first “flagged” hotel is about to open. And many of the buyers with reservations are tentative or hesitant to close––they’re afraid that completing the sale will cost them more than losing their 10% non-refundable deposit, or that the “Westin” fees on top of the management fees will crush their return, or that Mammoth’s visitor, especially in this economy, will shirk the luxury for something more affordable. All of this is telling. And single-family homes are being openly rented on a nightly basis while the Town looks the other way. But one thing hasn’t changed––there is still plenty of demand to enjoy Mammoth’s great skiing, snowboarding, vistas and climate. Paul Oster has been on vacation, so we decided it would be interesting to run a Q&A from the past. Back then he seemed to be able to keep his answers short! As appeared in the Mammoth Real Estate Times, early Fall 1998 edition. 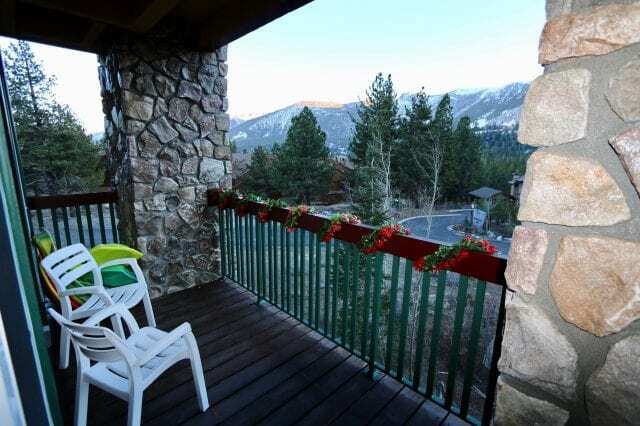 Q: I want to purchase a condominium in Mammoth but really do need to generate revenue through a rental program. 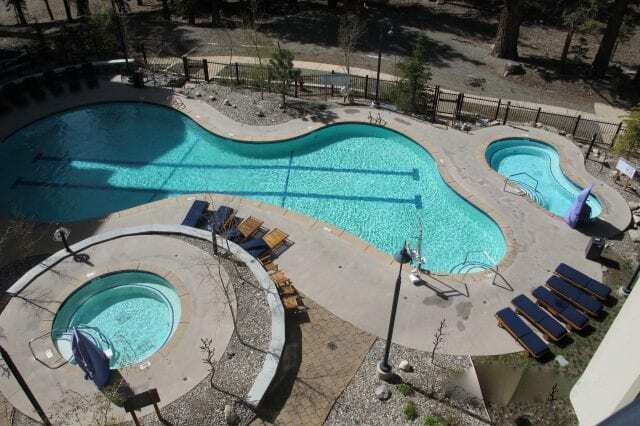 As Intrawest builds more and more of the “condo-hotel” type units in Mammoth, I’m afraid that my rental potential will diminsh greatly. What do you think? A: First of all, licensed real estate professionals in California are restricted from calling them “condo-hotel” units so we will stick to the name resort condominium lodge units or suites. This issue seems to be a growing concern among existing condominium owners–especially among what I would call the “old guard”. Let’s look at some recent trends and some likely trends for the future and see if we can find an answer. In the past year we have seen dozens of condominium purchases where the new owner has removed their property from the prior rental arrangement–primarily nightly rental on an established reservation program. Many of those condominiums have been converted into the new owner’s home. As values rise here in Mammoth, more and more people who once dreamed of owning their own free–standing home have come to the realization that a nice townhome is all that they can afford. Those buyers have and will continue to remove quality properties from the available “nightly rental” inventory. Another trend, one that probably won’t go away for some time, is the baby boom buyer who simply doesn’t want to rent their property at all. They really don’t need the revenue, and certainly don’t want to give up their freedom and flexibility of usage. Another trend–employers and investors buying condominiums and converting them from nightly rentals into long-term (6-12 months) rentals. Condominium prices were so low that these acquisitions made sense compared to other investment opportunities. These factors are all reducing the number of properties available for nightly rental. 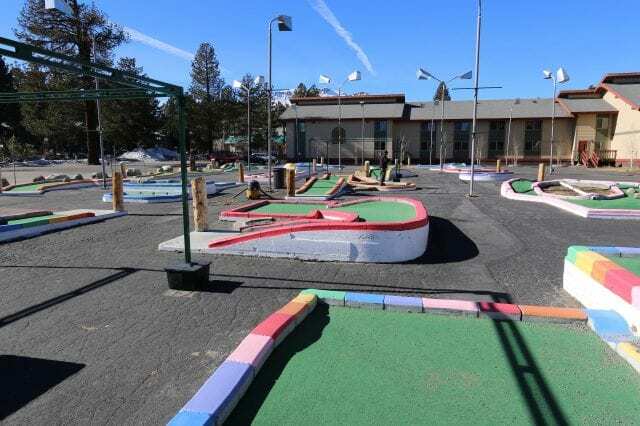 While Mammoth desires to attract more “destination visitors”, ones who are precisely the target guests for the resort condominium lodge properties that Intrawest and others build here, Mammoth is always going to be a drive-to destination. In fact, that is one of the criteria Intrawest looks for in a resort–a half days drive from a major metropolitan area. And southern California is a massive, mobile marketplace. Many of those driving will find the resort lodge units attractive, but many won’t. The idea of pulling the loaded Suburban up to the front door of a townhome is just too convenient. And our guests like to bring their toys. Nice, intimate condominium projects with adjacent pools and spas have great family appeal–especially in summer. There are other trends, one is the prospect of more business. With more amenities, more marketing, eventual air service, improved hospitality, etc., there is just going to be more business. If other resorts are an indication, Intrawest themselves will end up being in the condo reservation business in Mammoth. One of their divisions or subsidiaries could end up being your rental company/partner. Many people are unaware that Mammoth’s ordinances (established around the time of incorporation) disallow nightly rentals in the residential (RSF–Residential Single Family) neighborhoods. This ordinance is very different from other mountain resort communities where such rental is commonplace. The goal was to preserve the quality of those neighborhoods and Mammoth had lots of condos to fill the demand. There are factions in town that envision changing that ordinance. 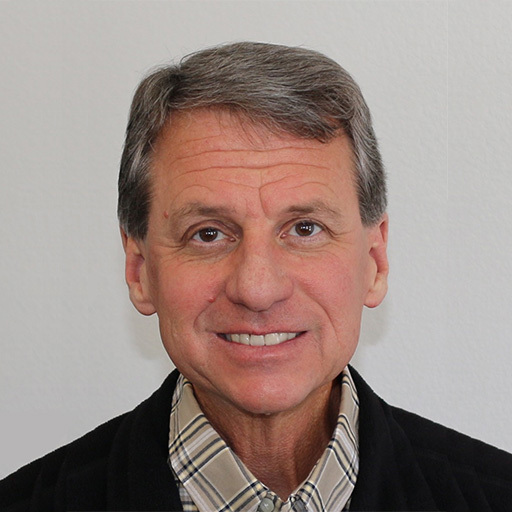 In fact, the town government itself recognizes the loss of tax dollars because such rentals occur anyway and the tremendous potential for revenue. Future demand could drive those changes. We’ll see. 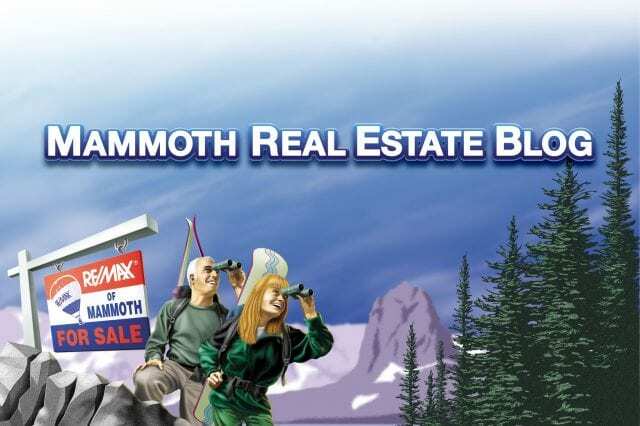 Ultimately though, there is no reason to believe that the direction of Mammoth’s future will compromise your ability to generate revenues from your condominium. The more important factors will likely be keeping you property in a quality condition so it’s a desireable place to stay, and staying away long enough so that it can be rented. Afterall, Mammoth is becoming an even more incredibly fun place to be. The VRBO Phenomenon, and Where It May Take Us. Broker’s Report––I Don’t Send Christmas Cards. wow….what was more waisted, the person who wrote the dribble above or the 17 seconds of my time to read it?? ok, I’m sorry. Its just that your passion resulted in somewhat of a fragmented post. No big deal and shame on me for taking the cheap shot. Anyway, I agree we are in for a collective spanking…but you will be glad to know that I have a “vulture” fund ready to swoop down and buy when the time is right….and the time ain’t right. BTW…a less competent agent…one either stupid enough to think they could control the market or one afraid of negative opinions (whether true or imagined) would strike these posts from their blog. I applaud you Paul for keeping these posts and letting potential buyers/sellers take it all in….the good, the bad and the ugly!